Ash Hall, a war veteran who lost both legs after treading on a bomb, is taking on a challenge at Silverstone Circuit in Northamptonshire. Racers have expressed concern over driving standards at the British Touring Car Championships at Snetterton in Norfolk over the weekend. The meeting overshadowed by two big crashes in the main series. 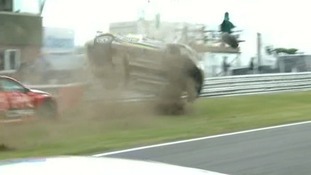 And quite how an ITV cameraman escaped serious injury in one of them is quite astonishing. In race three Hunter Abbott's Chevrolet overturned several times before ploughing into a television gantry on the main straight. Incredibly both driver and cameraman escaped serious injury. Team BRIT finished 24th in the Silverstone 24 Hours, which had them competing against forty other teams from all over the world. Sebastian Vettel has insisted a poor 2014 season has not prompted him to leave Milton Keynes-based Red Bull. 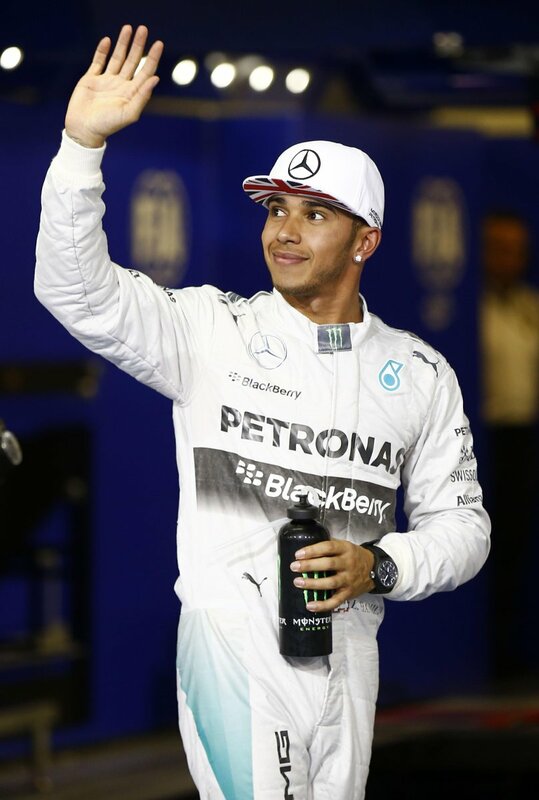 The 27-year-old has won the last four drivers' championships whilst with Red Bull. The current season has proved more challenging for Vettel, who is currently fifth in the drivers' standings going into this weekend's Japanese Grand Prix - 117 points adrift of leader Lewis Hamilton. A second-placed finish in Singapore in the last grand prix is Vettel's best result of the year to date - he has only stood on the podium on two other occasions. But, having previously won 38 races with Red Bull, Vettel has said his decision to leave is not down to a drop in performance. "This is not a decision against Red Bull, it is for something else. Red Bull did nothing wrong, we part as friends and it has nothing to do with the results even though they are not what we expected. I am loyal and I did not breach any contract. I am not running away from anything but there are times in life when you need something new and if there is an opportunity you have to grab it." Ferrari is almost certainly Vettel's destination as he looks set to replace two-time champion Fernando Alonso. Motor Racing and Sebastian Vettel, who drives for Milton Keynes based Red Bull has just been named Sportsman of the Year in the Laureus world sports awards. At 26 years old Vettel is the youngest ever four times world champion. 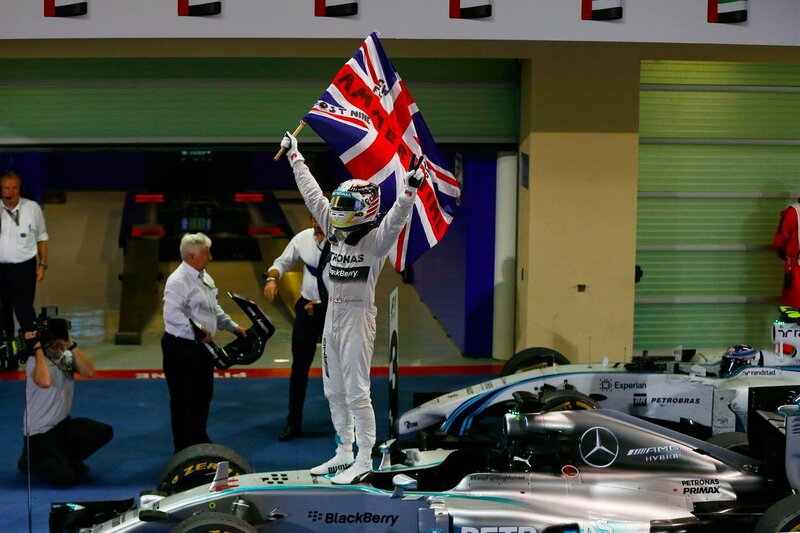 last year he won 13 grand prix including nine in a row.